蜂『影乐』活: 25 June 2010 Snowboard Showtime!!! 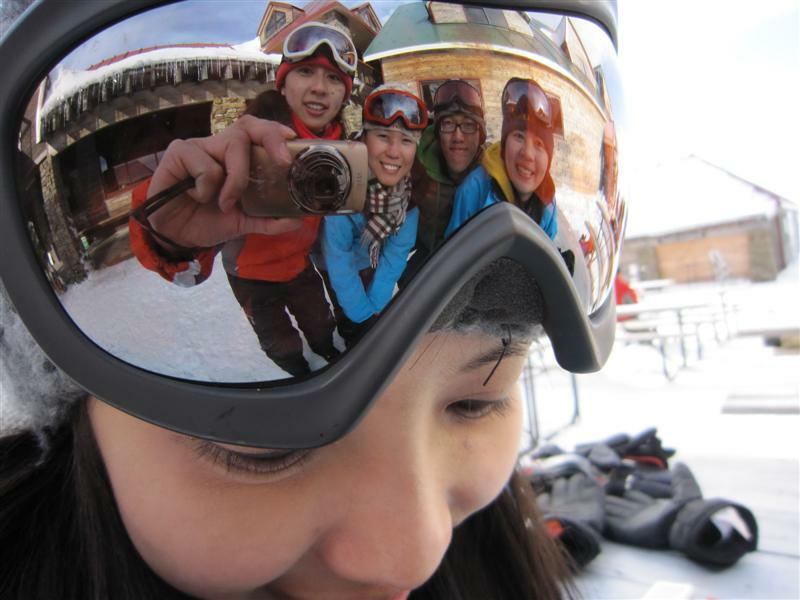 But this time,im gonna to try another one,which is snowboard!!! Somebody said it was harder to learn than ski,but at the end,we all decided to try it!!! When we go up to the mountain,we need to stop at the half way because the road is too slippery and icy.We need to put the snow chain on the tye. And we take about 1hour driving,finally we reached our destination. After all,we all feel so tired but satisfied,its FUN!! !